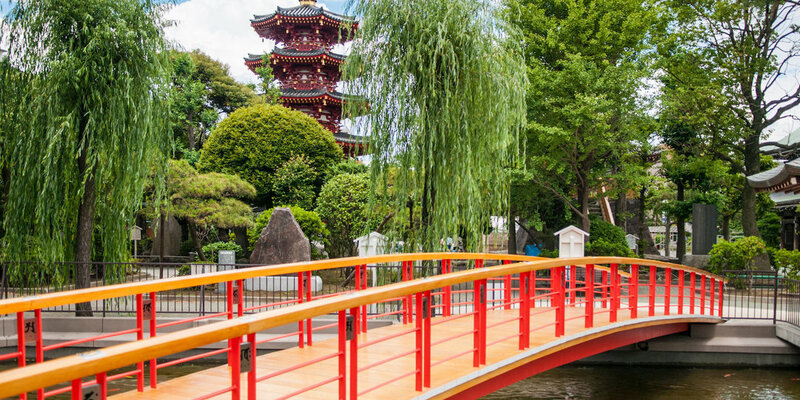 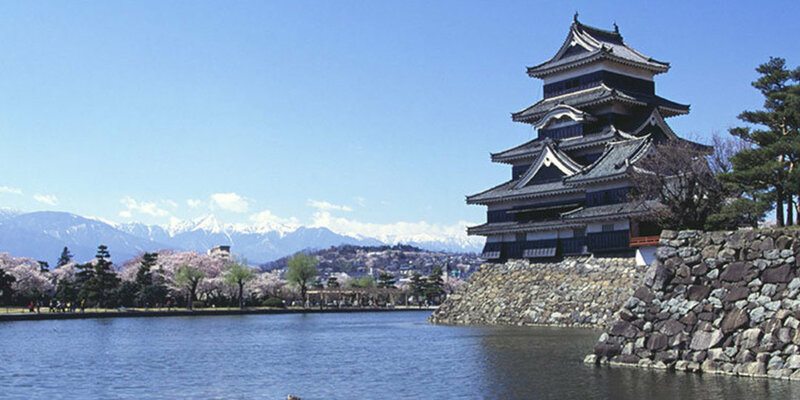 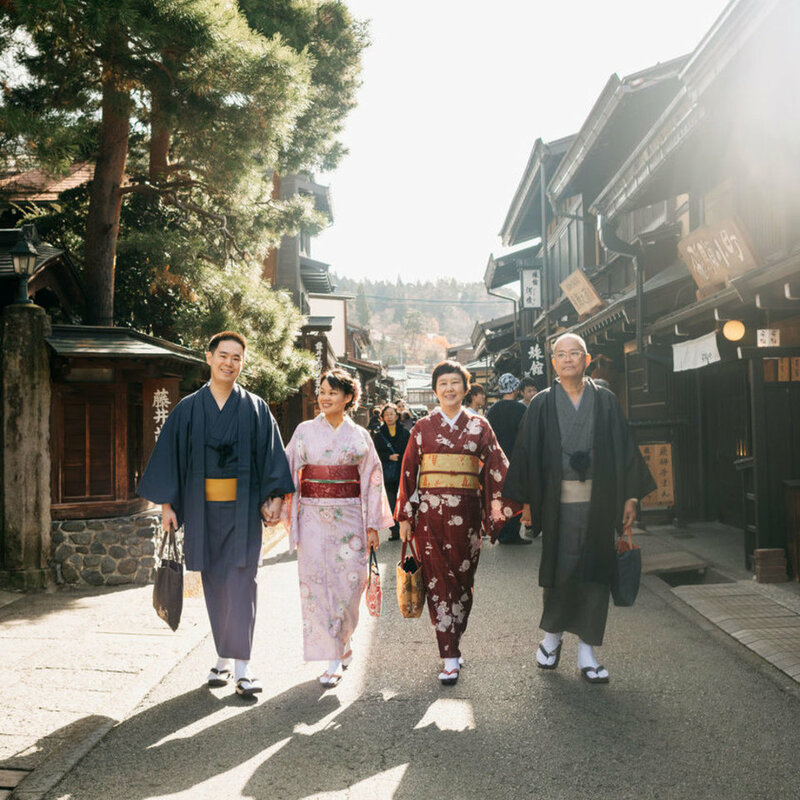 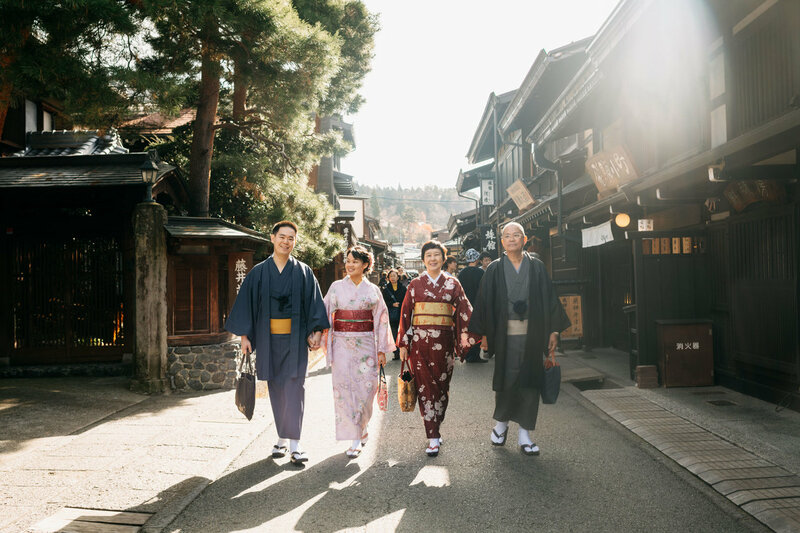 A picturesque Japanese mountain range, combined with ancient Japanese architecture, cool climate, and welcoming locals, are what makes Takayama a sought after destination spot for local and international tourists alike. 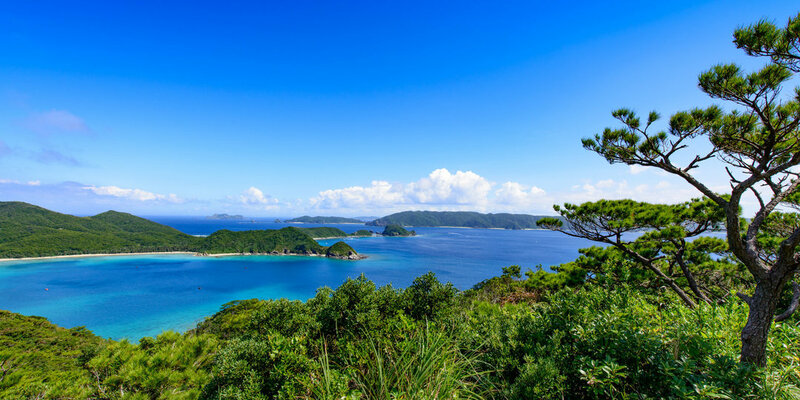 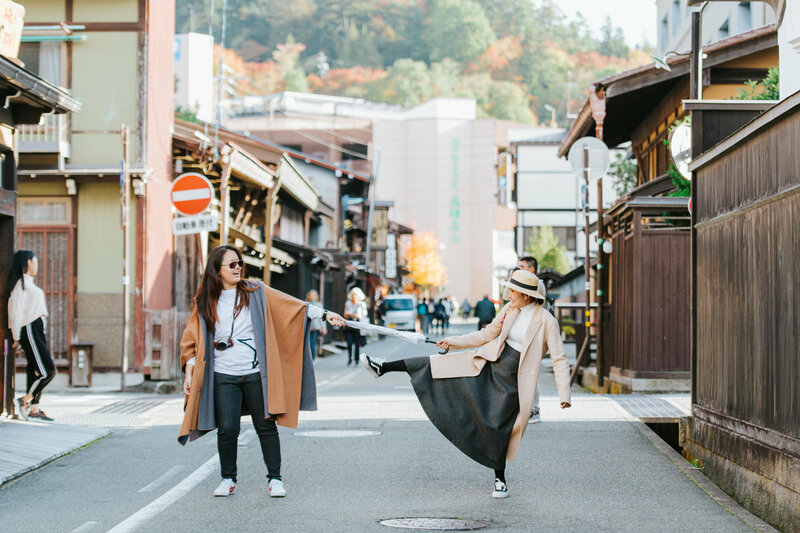 Here, you can immerse yourself with local village (Hida Folk Village), ancient architecture (Takayama Jinya), famous festival (Takayama Matsuri), and delicacies from traditional Japanese cuisine, American hamburger, and fancy Japanese-French style restaurant. 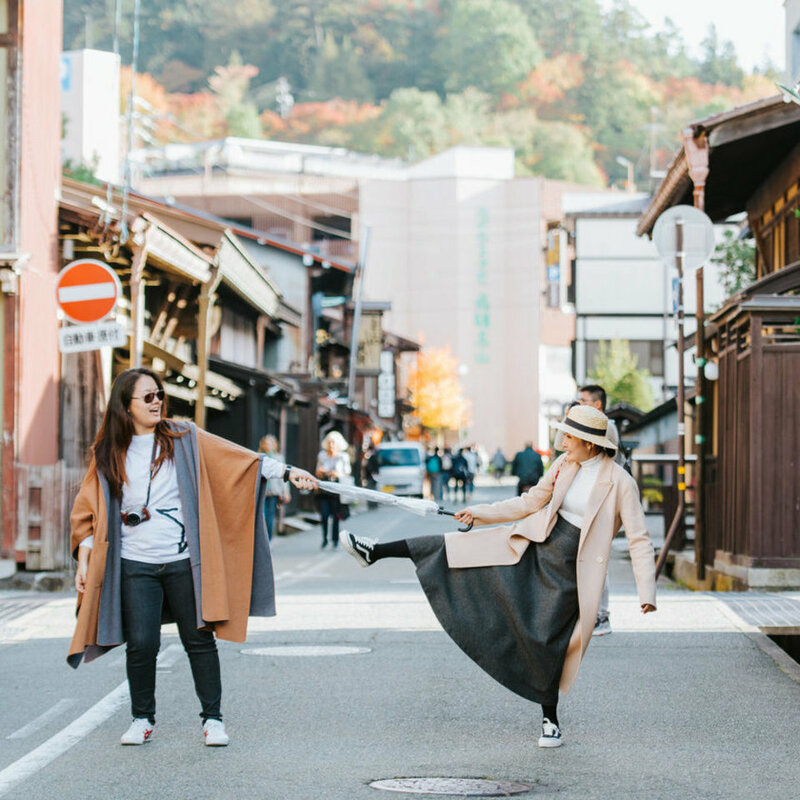 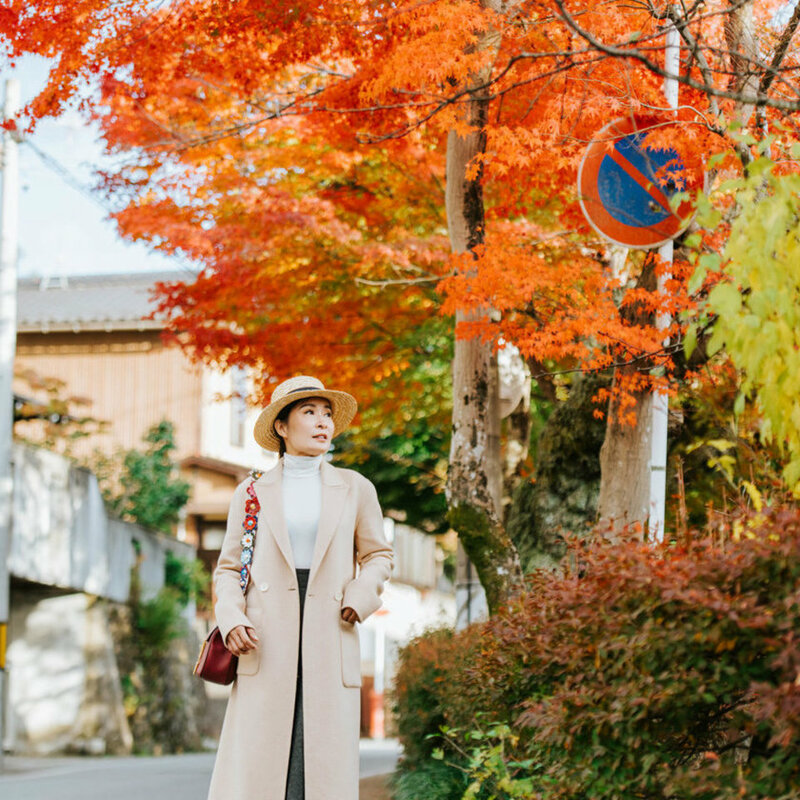 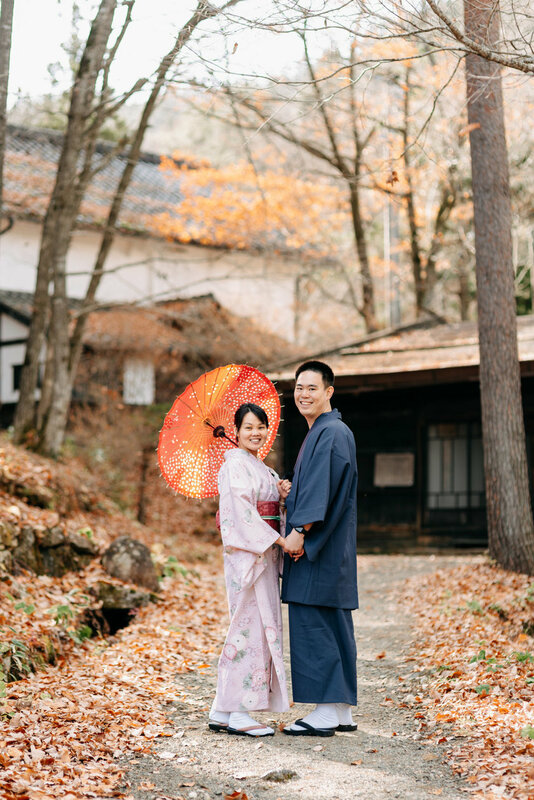 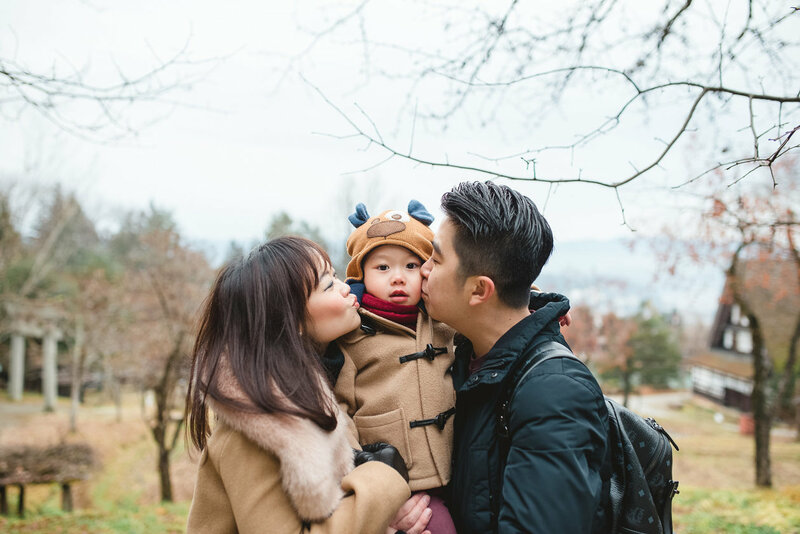 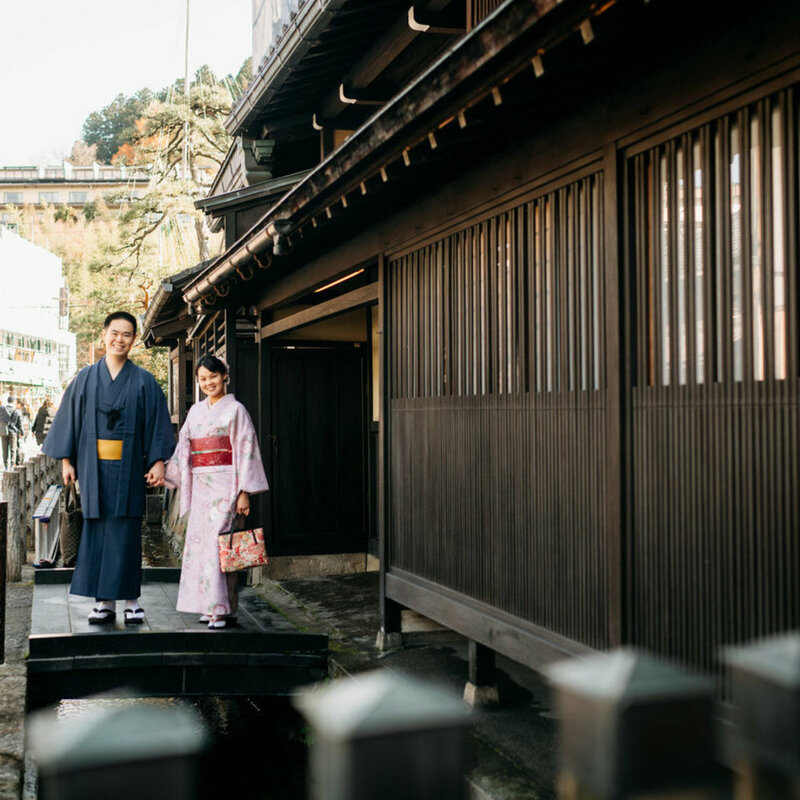 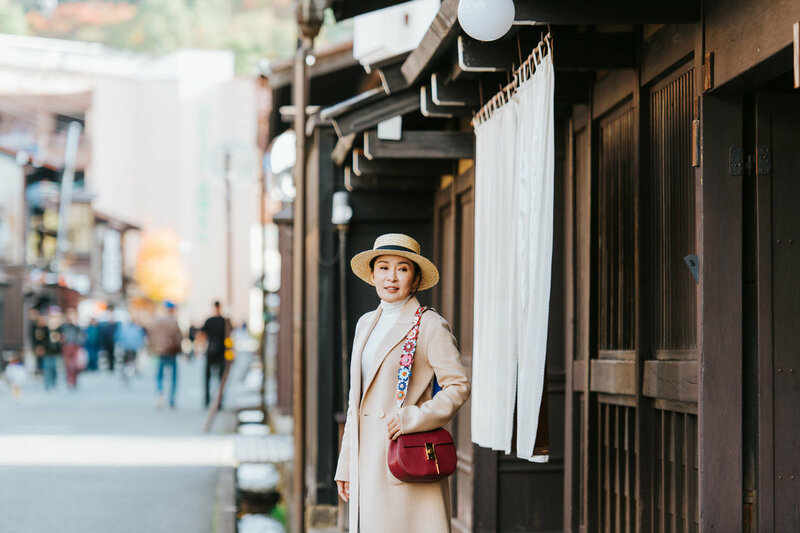 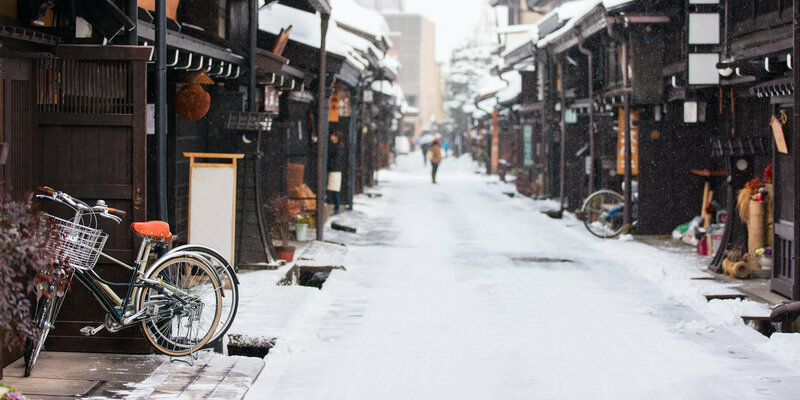 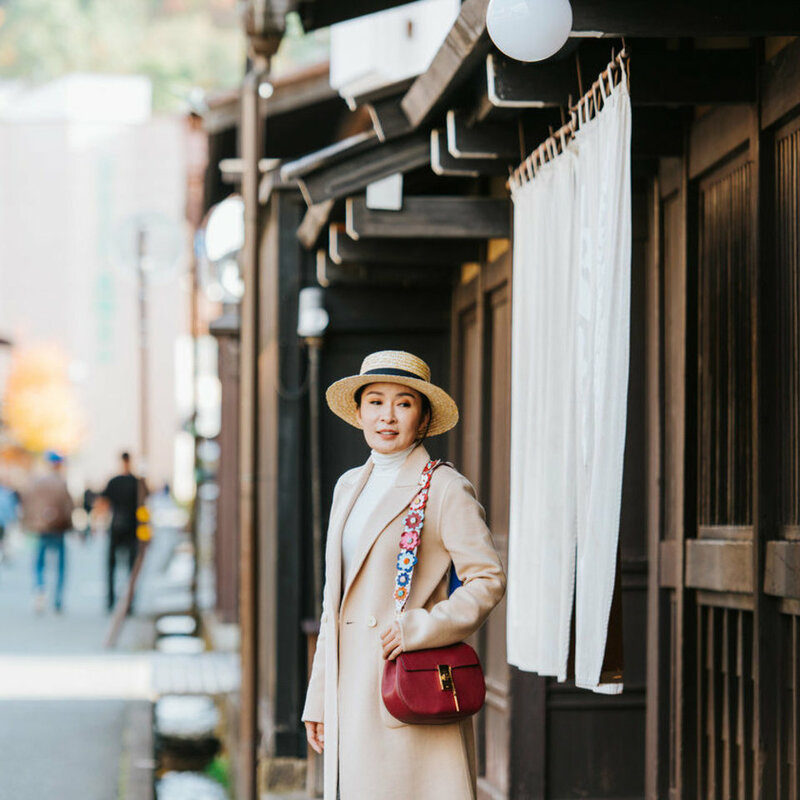 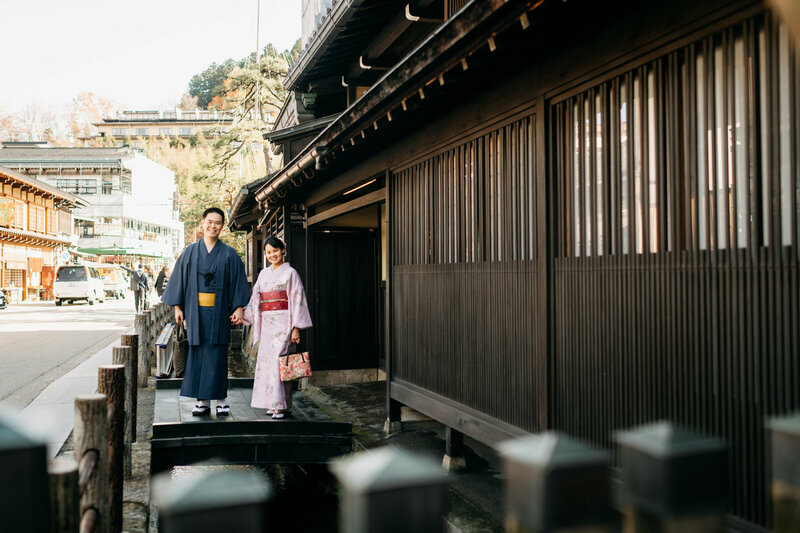 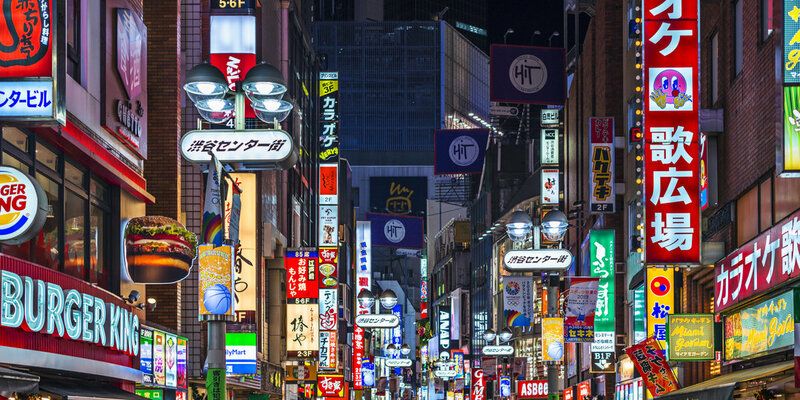 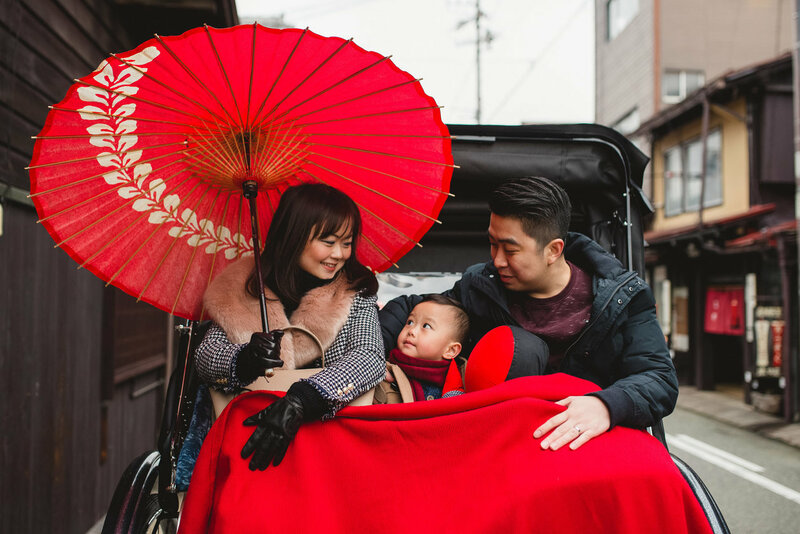 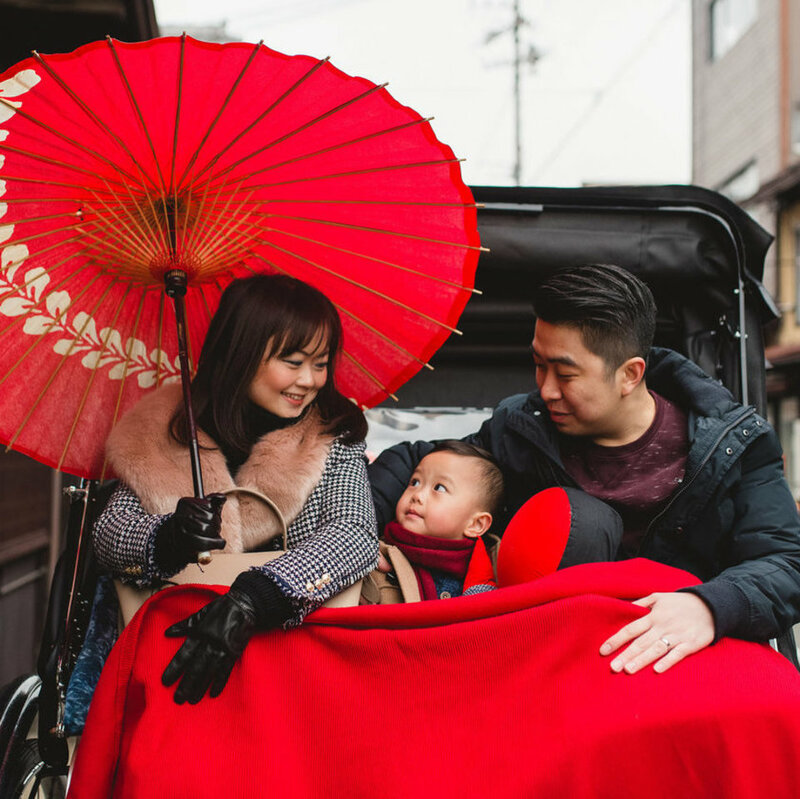 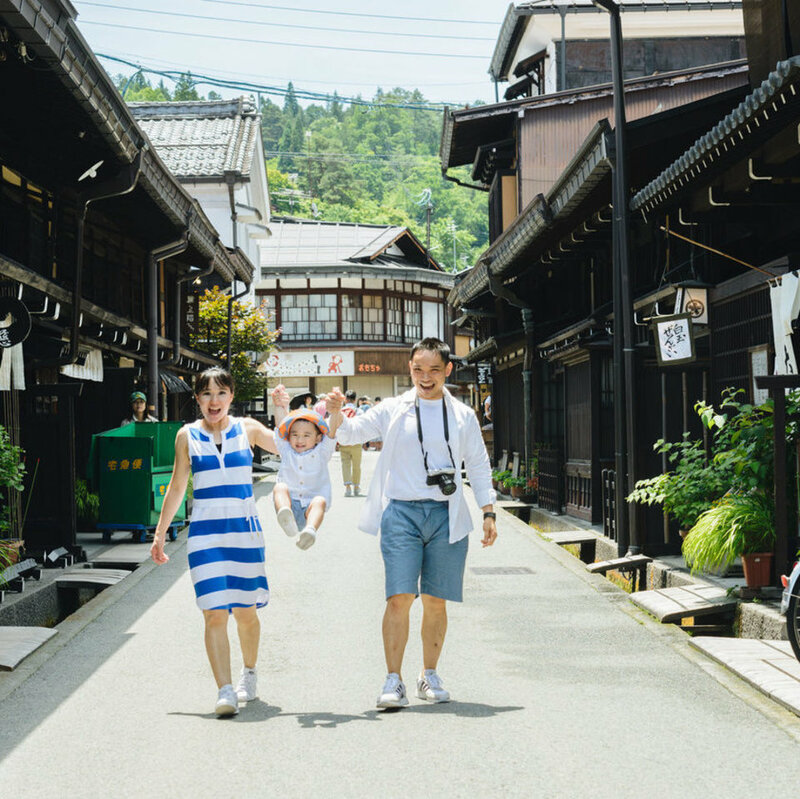 It's all happening here in Takayama, so don't hesitate to visit this beautiful city with our local photographer to capture your wonderful travel.